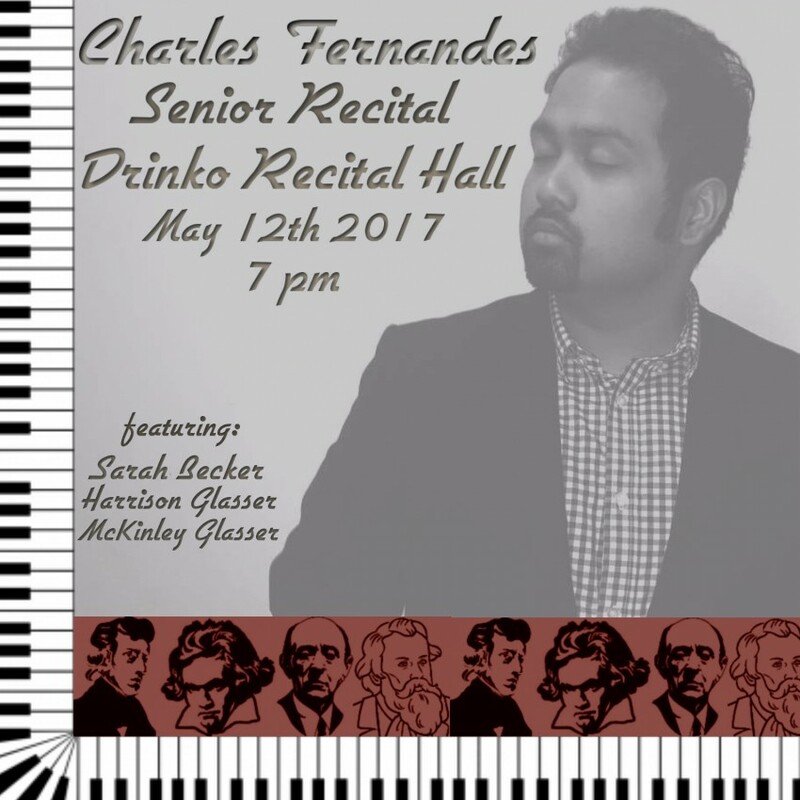 A graduate from Cleveland State University with a Bachelor's of Music in Piano Performance, Charles Fernandes is a versatile pianist offering live piano music specifically tailored to needs of your event. (Weddings, Birthday parties, corporate events, banquets, etc). 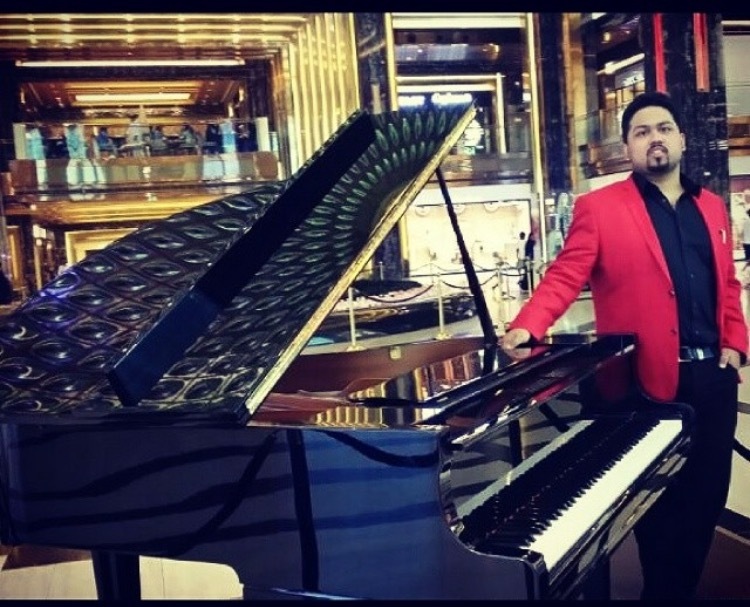 Charles performs a variety of styles, ranging from Classical and Jazz to Pop and standard lounge classics, sure to suit the taste of all audiences! Charles was excellent! He is very talented and made our Bridal Shower perfect! I would definitely hire him again! Charles did an excellent job!! Charles was great. 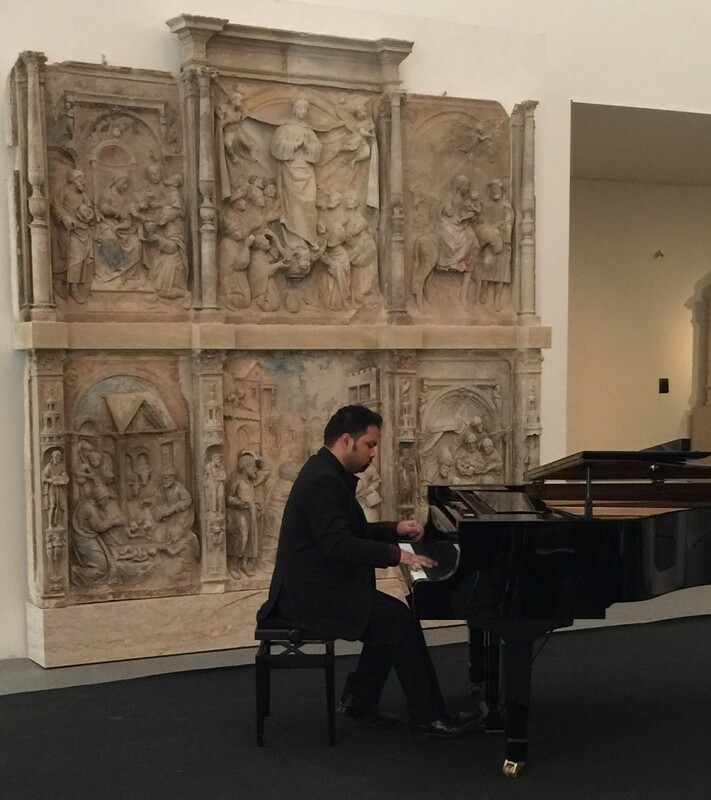 Very talented and played nonstop for 4 hours. 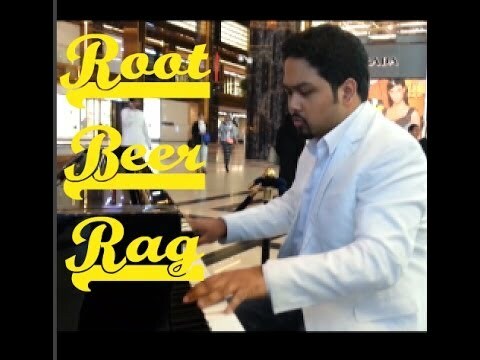 Own piano is used, however If the venue has a keyboard/piano in working order, It can be used.